We know that you may have questions that you have not found answers for on our site. Our Services section is meant to be authoritative, but it doesn’t necessarily cover everything! For whatever off the wall question you might have, don’t be afraid to give us a call. Our Management Team will be happy to answer any question for you, and set up a consultation visit to come and assess your needs! 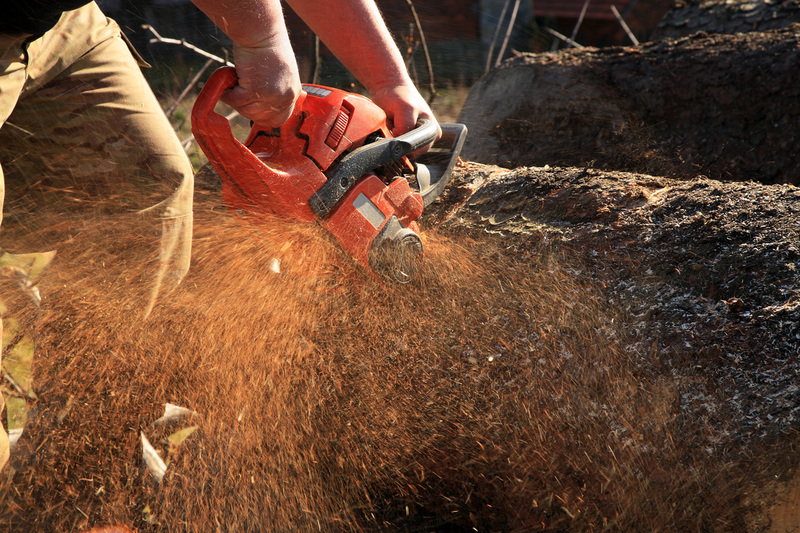 For whatever Tree Service you might require, call Edmond Tree today at 405-562-5725!